Think Napa Valley, and what comes to mind? Rolling vineyards, luscious wines, and gourmet food. Vermont? Flavorful cheeses, best-quality maple syrup, and solidly built crafts. Cape Cod? Sand beaches, fresh seafood, and spectacular sunsets. For many people, a defining feature might not jump immediately to mind. But this region in western-most Massachusetts, often overshadowed by other New England travel destinations, wants to change that and build a brand as recognizable as Napa, Vermont, and the Cape. The idea is to tap into the burgeoning interest in food tourism to become a year-round destination, with the most ambitious dreamers envisioning the region as New England’s equivalent of Napa Valley. The strategy taps into three trends: the local food movement, the popularity of farm-to-table restaurants, and the growth of small-scale, specialty farms, and agricultural products. Farms in Berkshire County now number more than 500, a jump of more than 30 percent in the last decade and nearly 65 percent in the past 20 years, according to US Department of Agriculture. About a dozen restaurants in the Berkshires are exclusively farm-to-table, getting nearly all the meats, vegetables and other products on their menus directly from nearby farms. Many other restaurants emphasize local products on their menus, and the number of locavore establishments are expected to grow, said Angela Cardinali, founder and director of Berkshire Farm & Table, a nonprofit that highlights food culture in the Berkshires. Cardinali and her organization are the driving forces in the effort to boost Berkshire tourism through food. In the last two years, Berkshire Farm & Table has established three taste trails that wind through the countryside of rolling green hills. 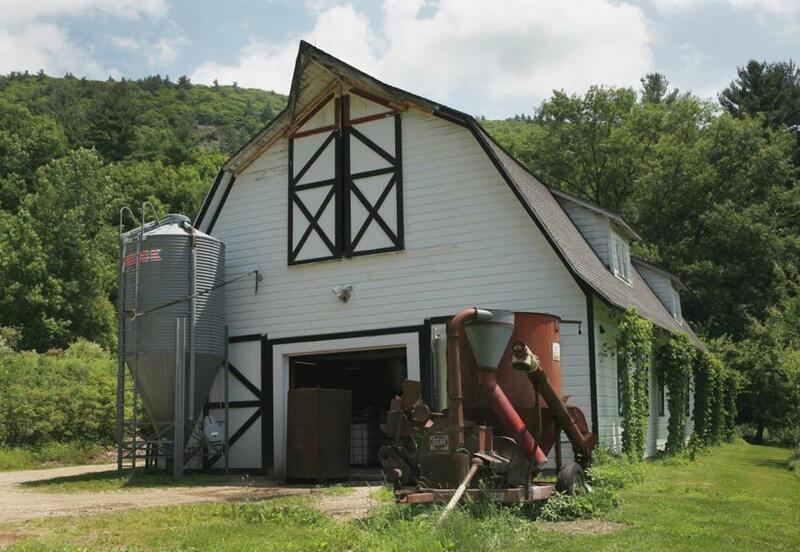 They feature farm fresh, locally made products along a cheese trail, charcuterie trail, and a beer and cider trail. Others, possibly featuring chocolate and fresh-baked goods, are on the drawing board. The Berkshires, of course, are not exactly obscure. The area is the summer home of the Boston Symphony Orchestra, which plays at Tanglewood in Lenox. It has a thriving arts scene, including the Norman Rockwell Museum in Stockbridge, Clark Art Institute in Williamstown, and Massachusetts Museum of Contemporary Art in North Adams. It offers a variety of outdoor activities, including hiking, canoeing, and camping, not to mention the state’s highest peak, Mount Greylock. 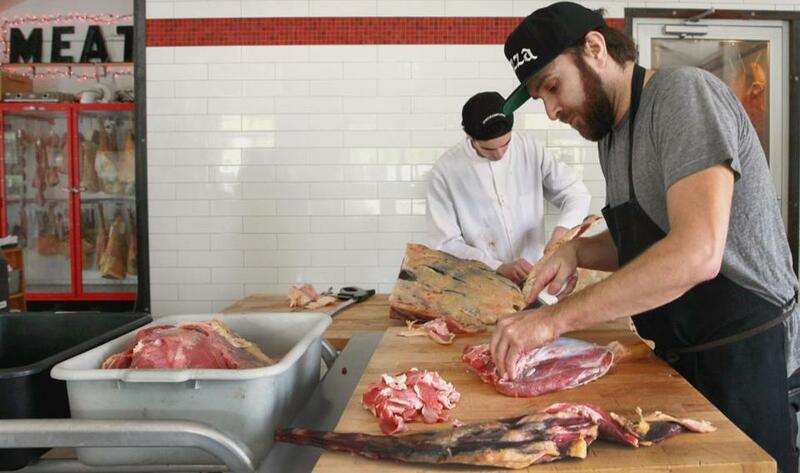 The nonprofit Berkshire Farm & Table has established three taste trails in the region, including one featuring charcuteries such as The Meat Market in Great Barrington. But all these attractions can cause problems in establishing a brand by creating a message that is muddled, said Phillip Davis, a branding specialist at Tungsten Branding in North Carolina. The key to establishing an effective regional brand is to hone in on one aspect and promote it, he said. Other attractions might be included marketing efforts, but effective branding requires a focus. Finding that magic is important for the Berkshires economy, which relies heavily on tourism. The Berkshires first became a popular vacation spot during the Gilded Age of the late 19th century when wealthy families built summer mansions. Today, some 2.5 million visitors come to the region every year, generating more than $600 million in economic activity, according to state and local tourism statistics. Restaurants, hotels, and other tourism-related industries account for 1 in 7 jobs in the region, compared with about 1 in 10 statewide, according to the Labor Department. 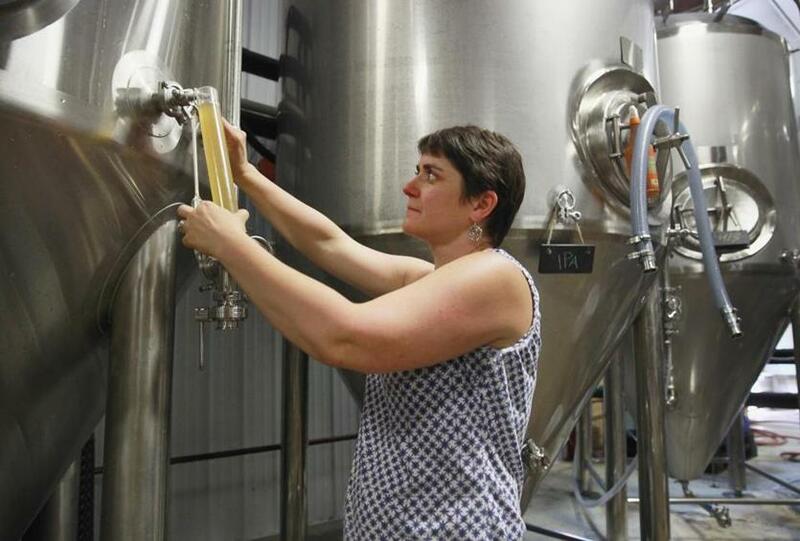 Another trail spotlights beer and cider makers such as Christine Heaton’s Big Elm Brewing in Sheffield. The Berkshires area, however, has struggled to develop a clear, recognizable brand, local businesses say. Slogans that try to capture the variety of the region’s offerings — such as “Come for the scenery and culture. Stay for the food” — can lead to a somewhat confused identity. “There’s an issue where either people heard of the Berkshires but are not sure where it is, or what it is, while others never heard of it at all,” said Richard Proctor, who, with his wife, Clare, owns the 16-room Briarcliff Motel in Great Barrington. The idea for promoting the region as a food destination first emerged after Cardinali noticed small businesses that depend on tourism struggling after the peak summer season. By promoting meats, cheeses, beers, ciders, and seasonal produce, as well as the chefs that incorporate local ingredients to create unique dining experiences, Cardinali believed the region could attract more tourists in the traditional off-season. She began Berkshire Farm & Table as a way to start a discussion about the role of food culture in the region and its tourism-based economy. The Berkshire Visitors Bureau, the official marketing organization for the region, joined the effort this year by launching a campaign called TasteBerkshires, promoting culinary tours and cooking competitions. To further help build the brand, Berkshire Farm & Table helped open the Berkshire Farms Market at Terminal B at Logan International Airport featuring farm-to-terminal food, including Berkshires chocolates, syrup, and granola. It may also mean more business for small farmers like Laura Meister, who grows vegetables and herbs on 3 acres in Sheffield that she leases from Equinox Farm. Meister, 46, who calls her operation Farm Girl Farm, said restaurants, including the Red Lion Inn in Stockbridge, account for 90 percent of her sales. “Tourists are going to be eating incredibly clean and incredibly fresh grown foods,” she said. Meister is not only a restaurant supplier, but also a customer. In a time when so much food is mass produced and shipped from all over the country and world, she said, she takes special comfort when she pulls up a chair at her favorite local restaurants. “Where else can I sit down at the table and know that I’ll know where the eggs and dairy came from?” Meister said.